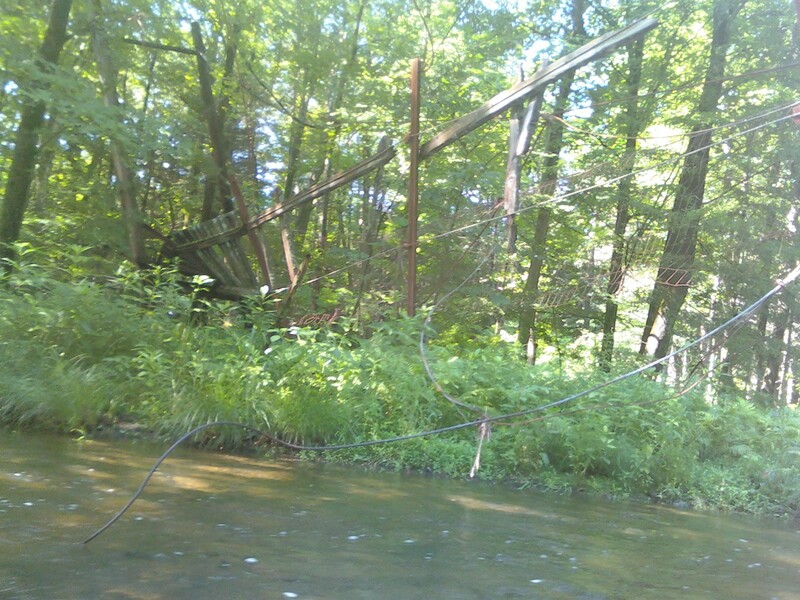 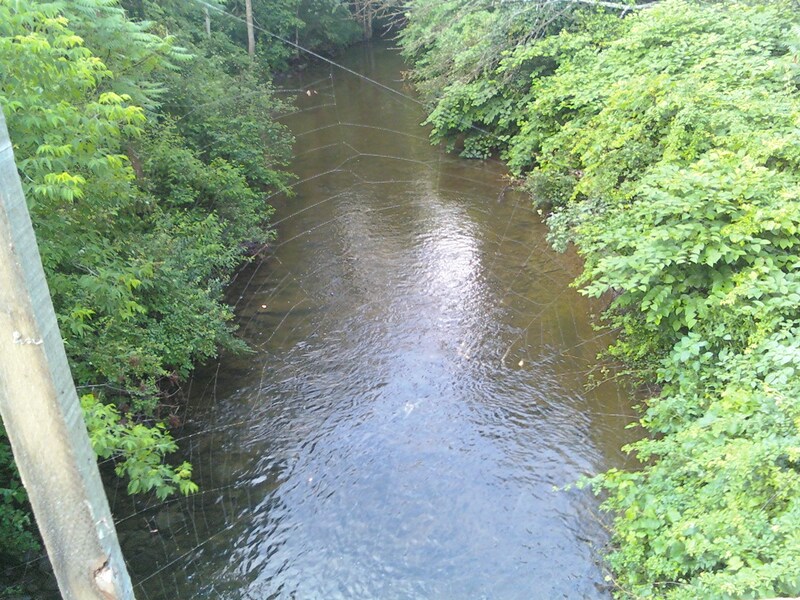 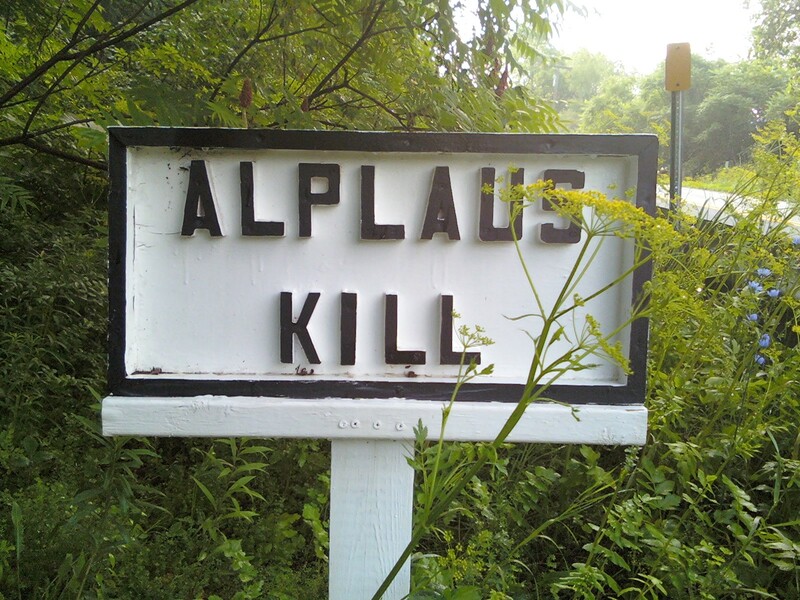 I kayaked the Alplaus Kill from Charlton Road to Van Vorst Road. 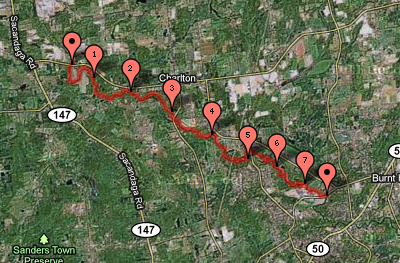 It was 7.5 miles, and most of it was pretty awful as far as kayaking was concerned. I was assuming that the conditions would be similar to the lower Alplaus Kill that I kayaked two days earlier, but the water level was a little lower, and in general there is not nearly as much flow in this section of the stream. I encountered some of the biggest log jams I have ever seen. 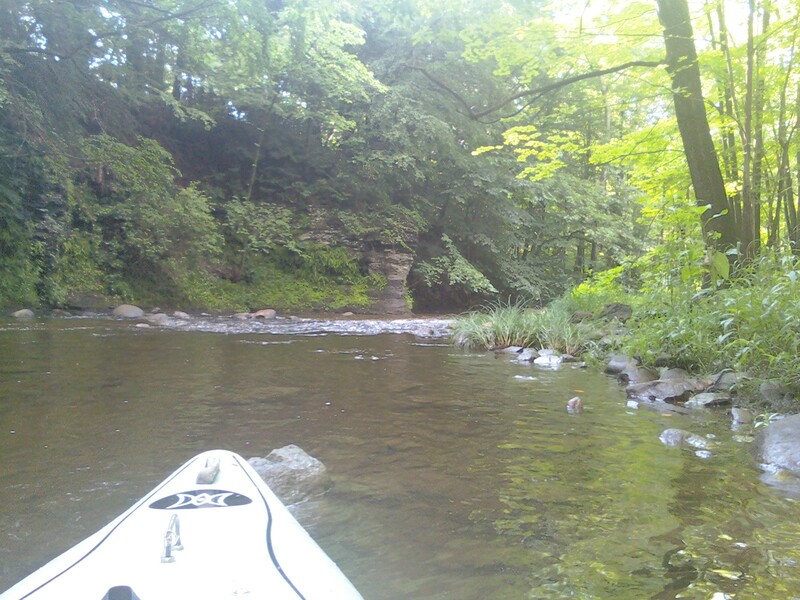 The route was very shallow, so I was scraping bottom for the entire way. 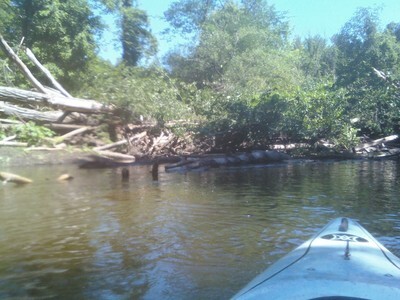 I had to walk the kayak in many spots. 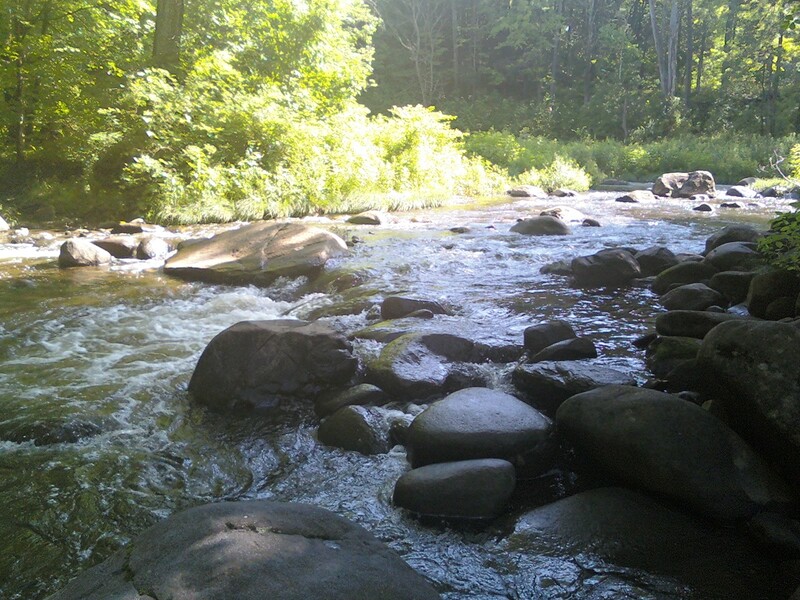 The trip took me twice as long as I expected it to. There was a tiny, shallow rocky area and as poor as it was, it was more fun than any other part of the trip. 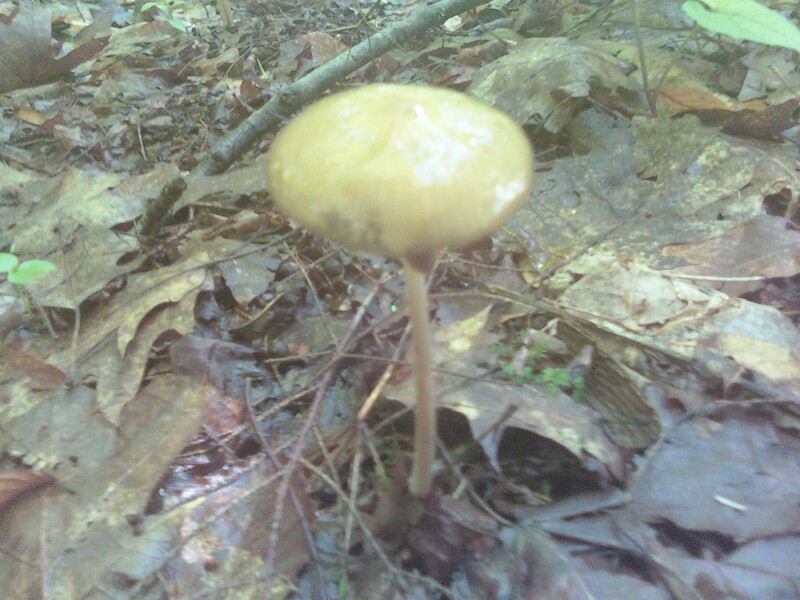 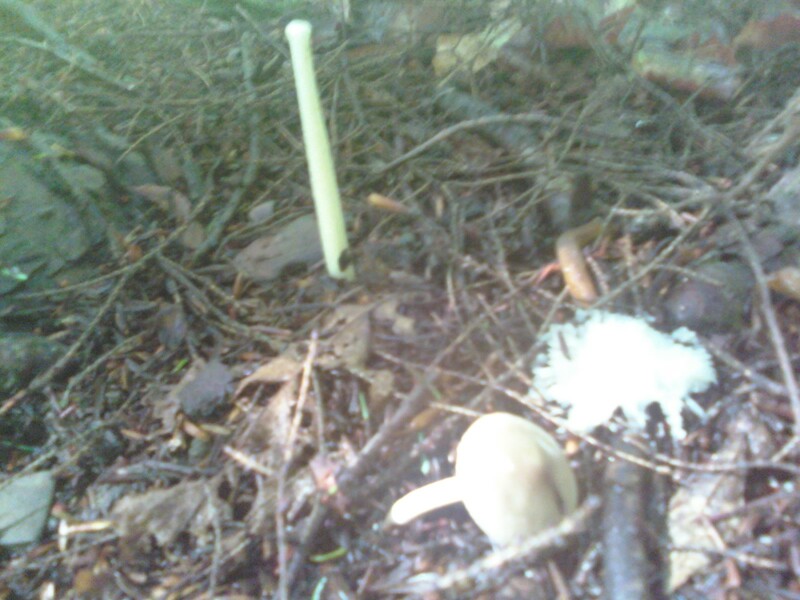 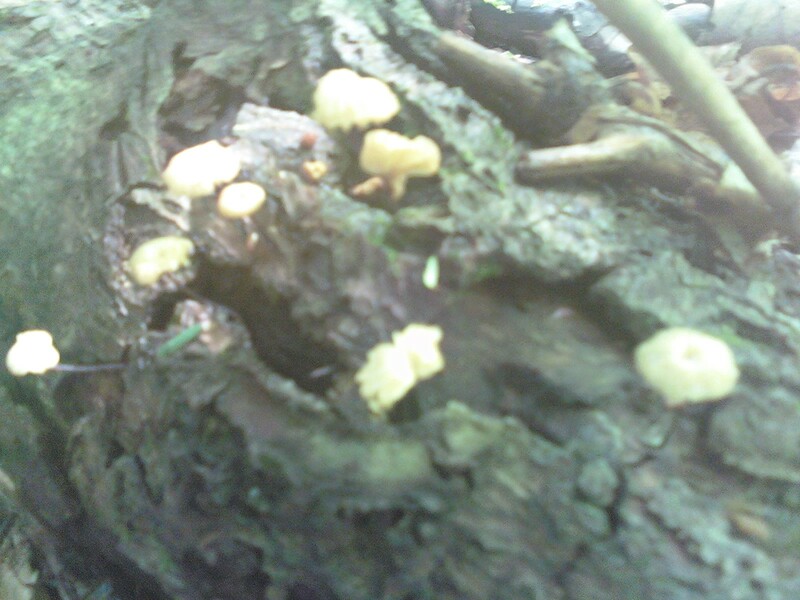 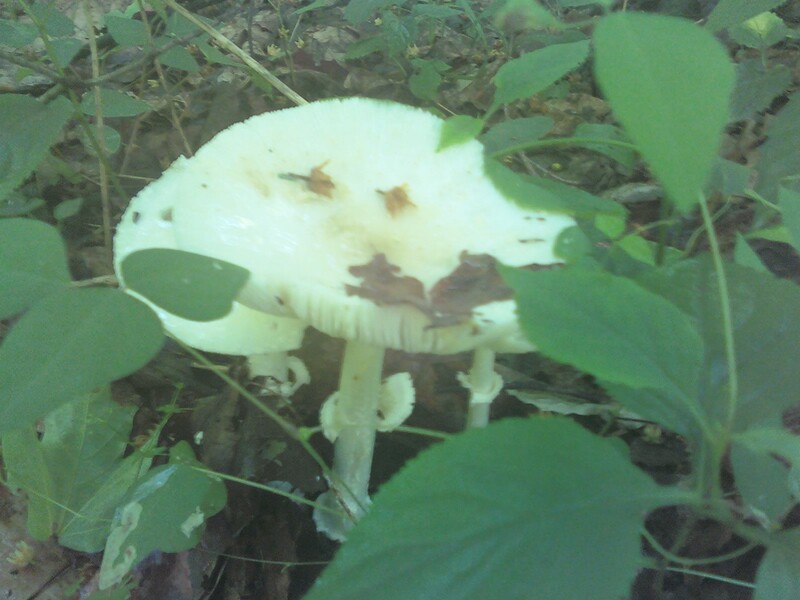 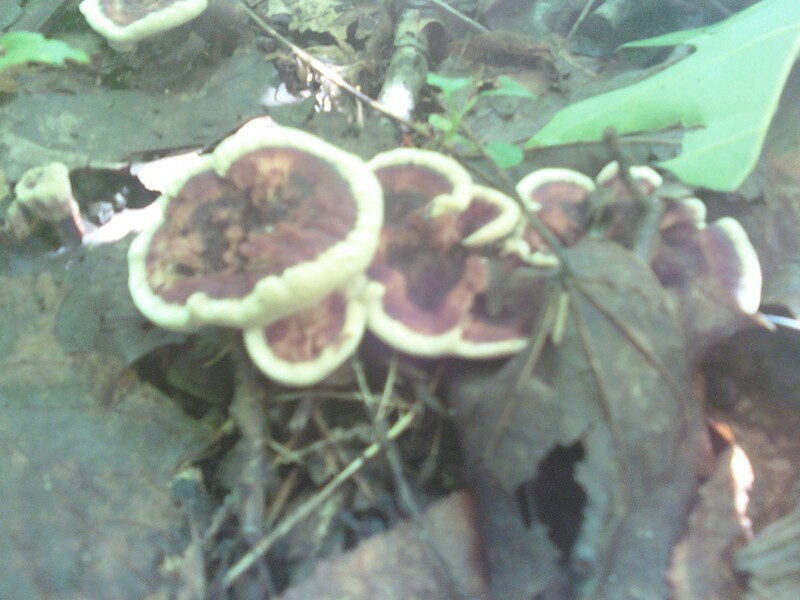 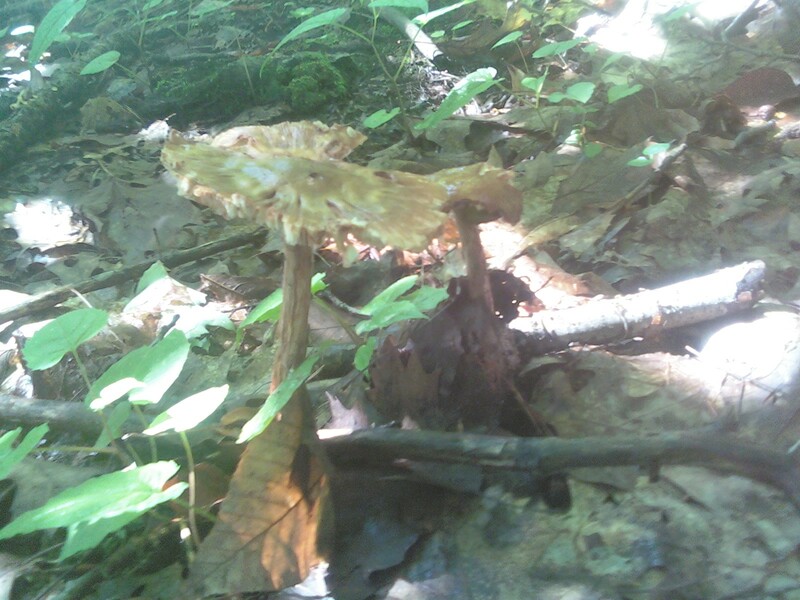 At one point, I came across the most active area of mushrooms that I have ever seen (by far). 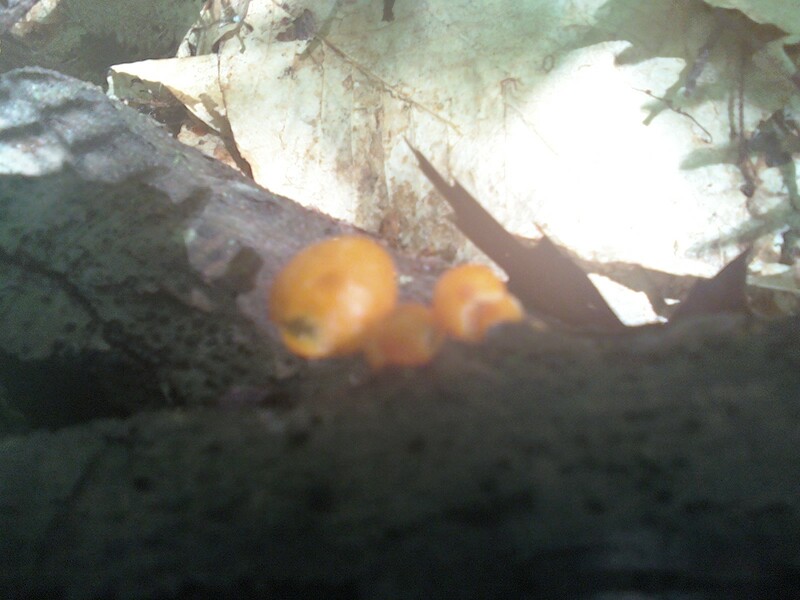 In a very small area 100 feet in diameter, I came across dozens of different types of mushrooms, many of which I have never seen before. 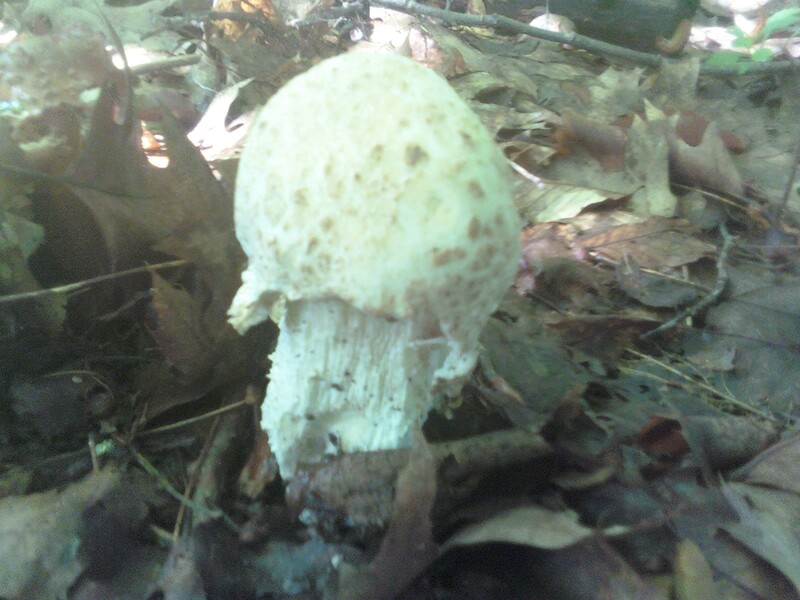 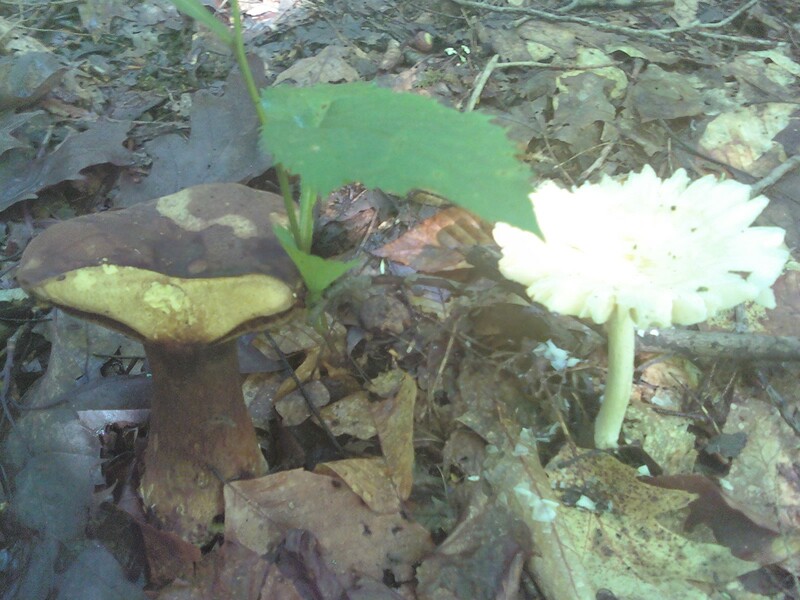 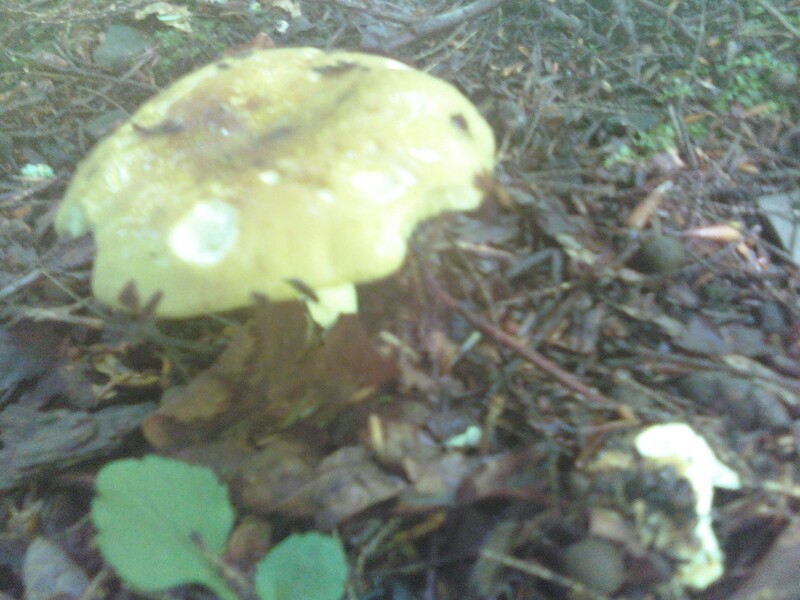 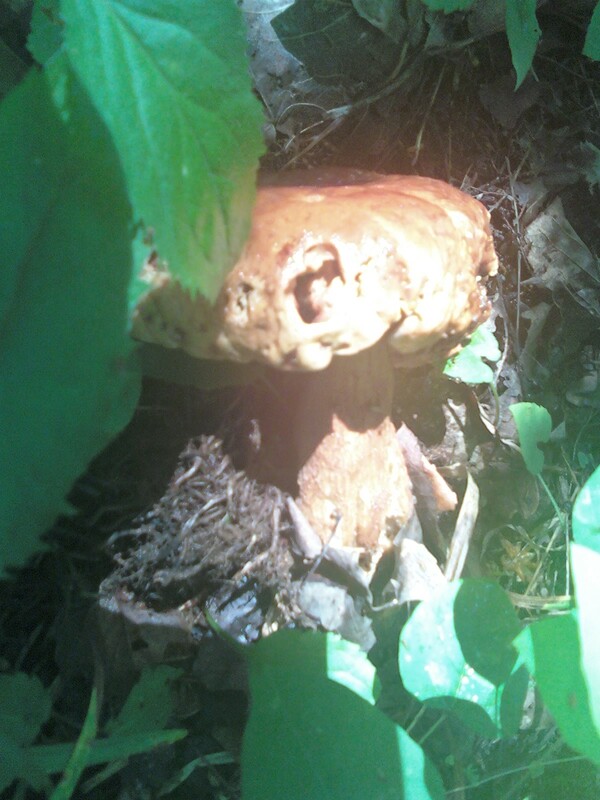 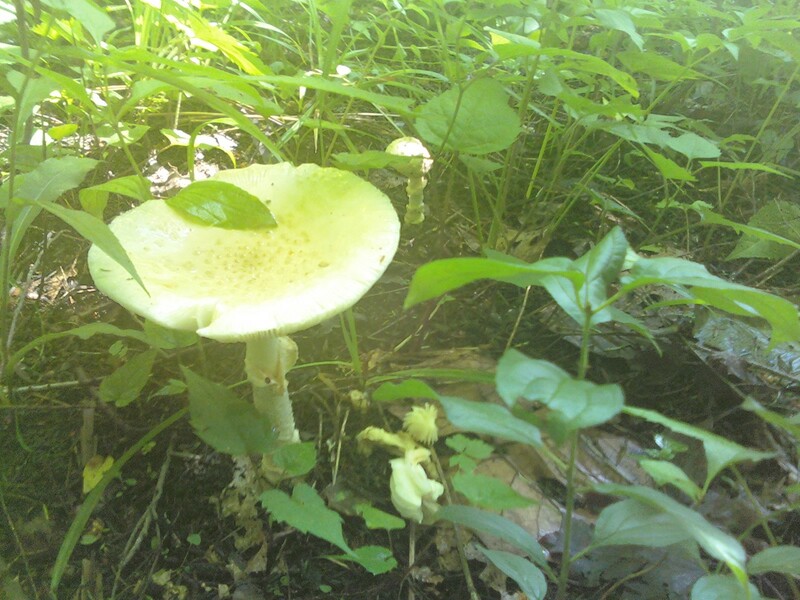 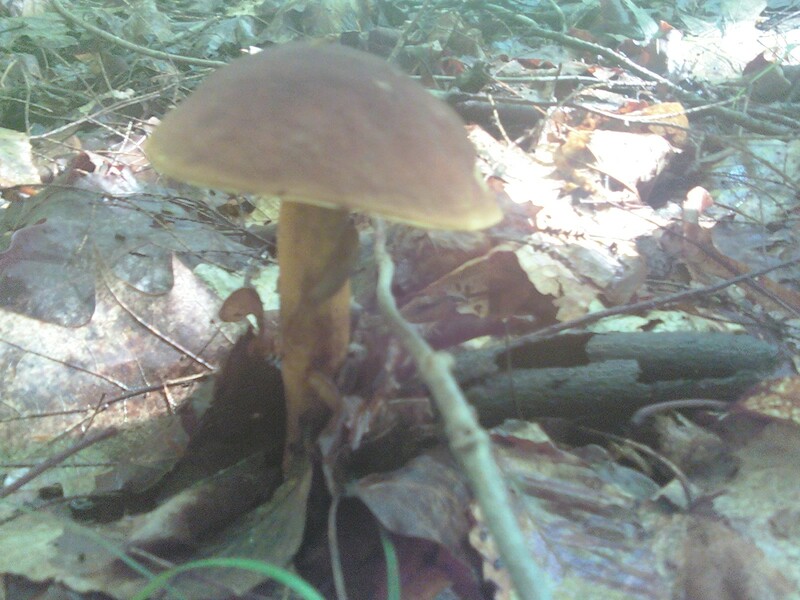 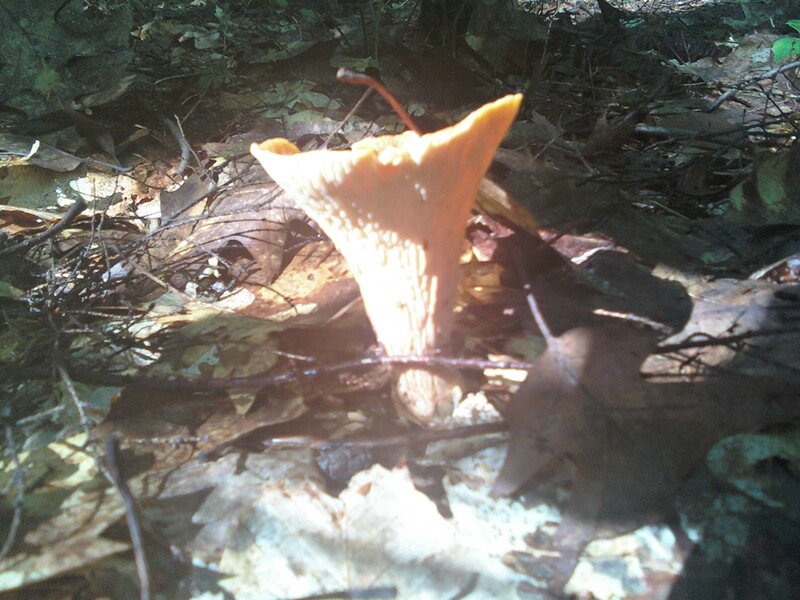 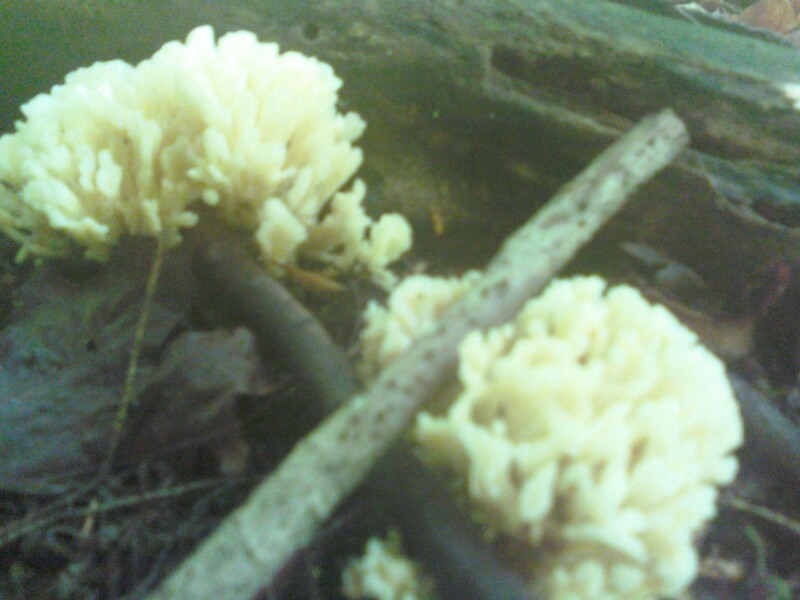 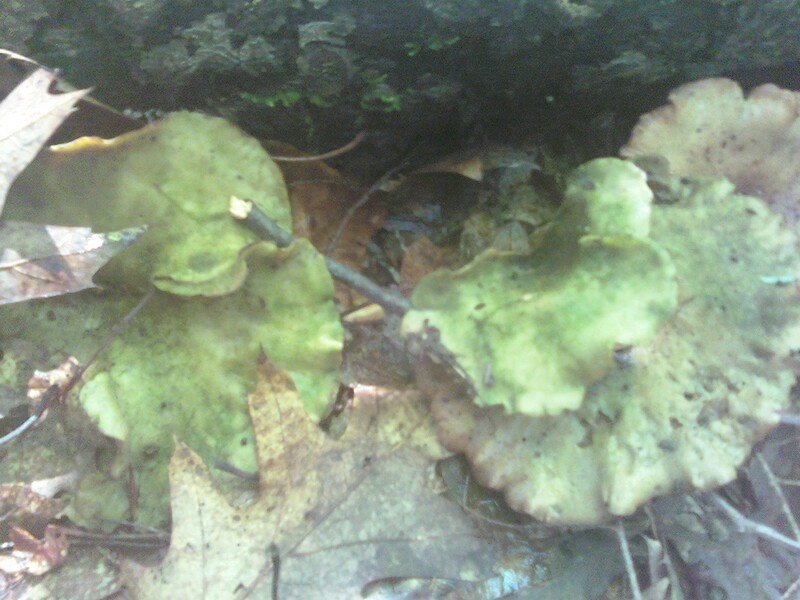 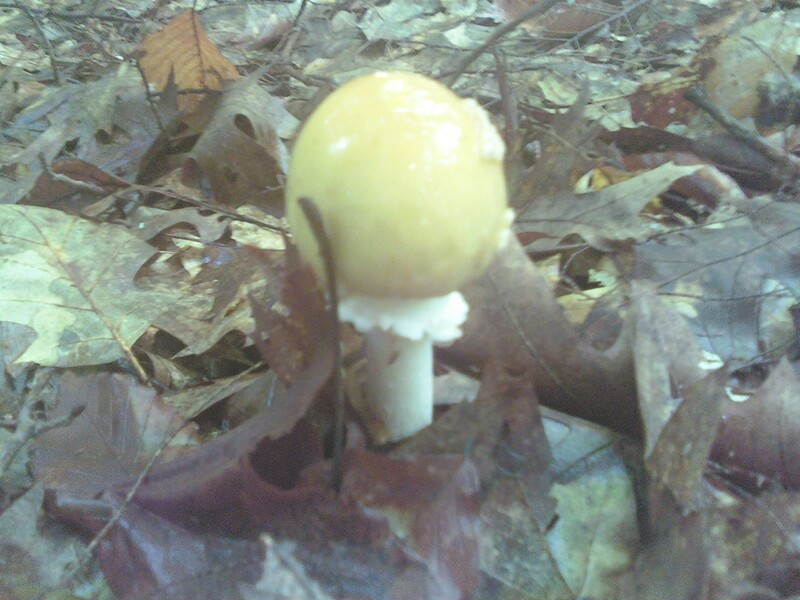 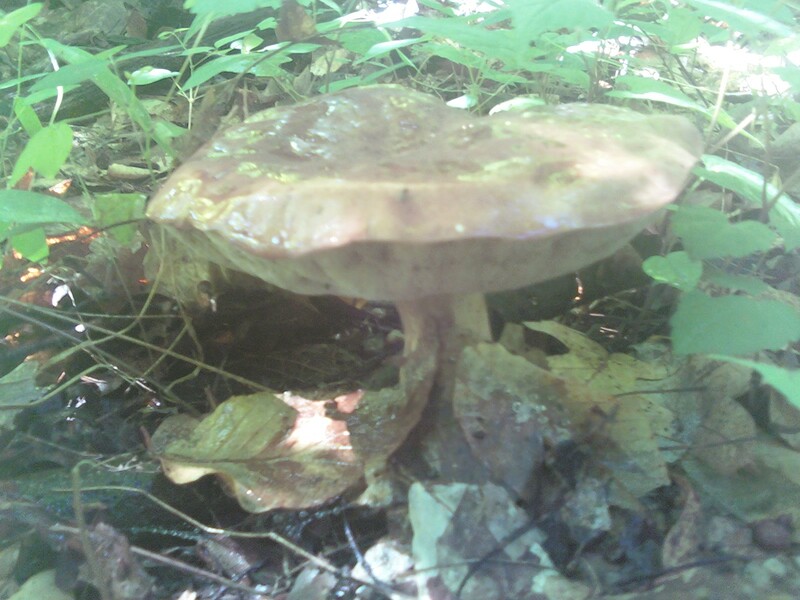 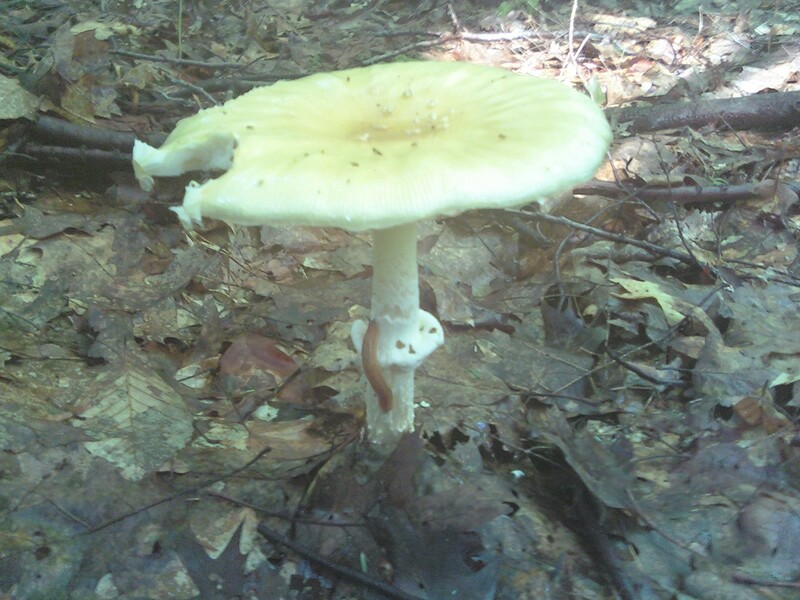 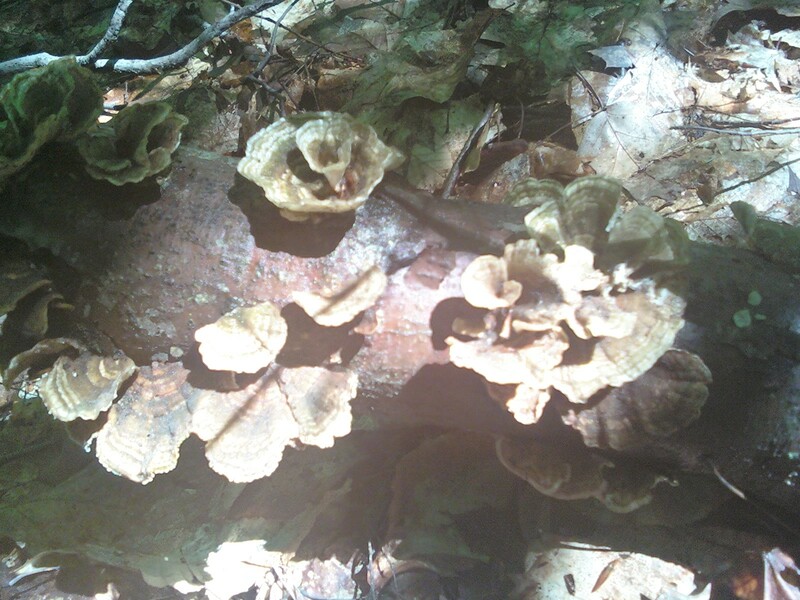 There were coral mushrooms, shelf mushrooms, boletes, chanterelles, and lobster mushrooms. 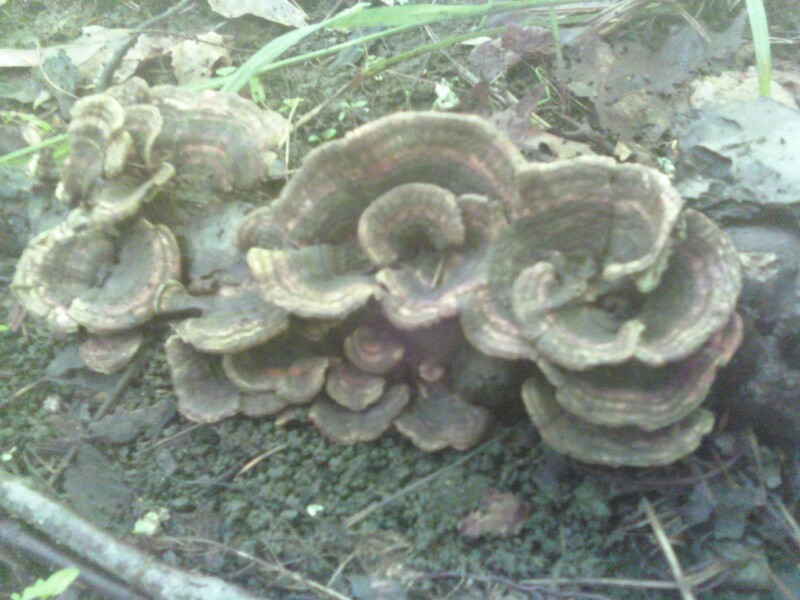 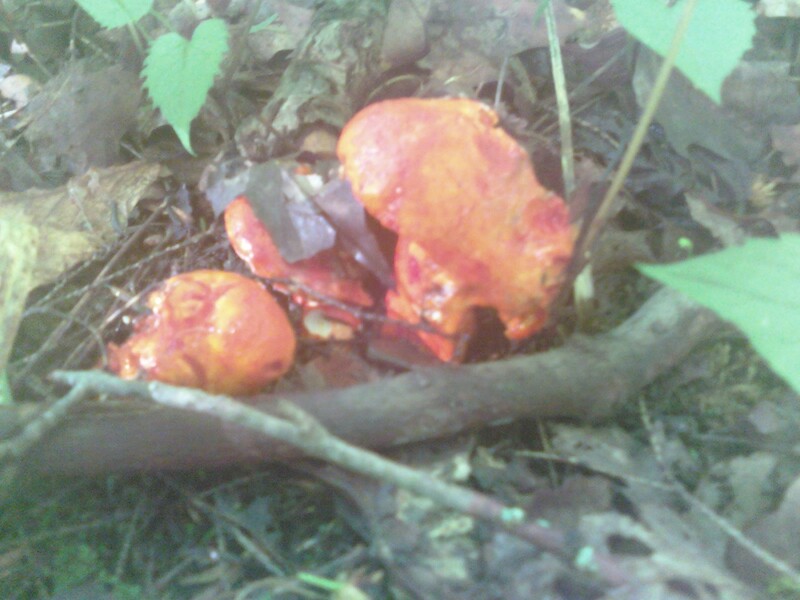 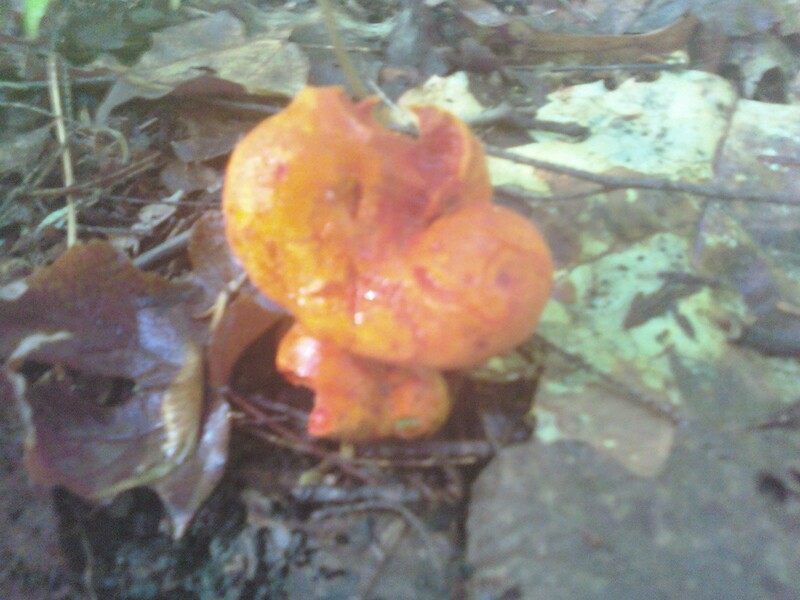 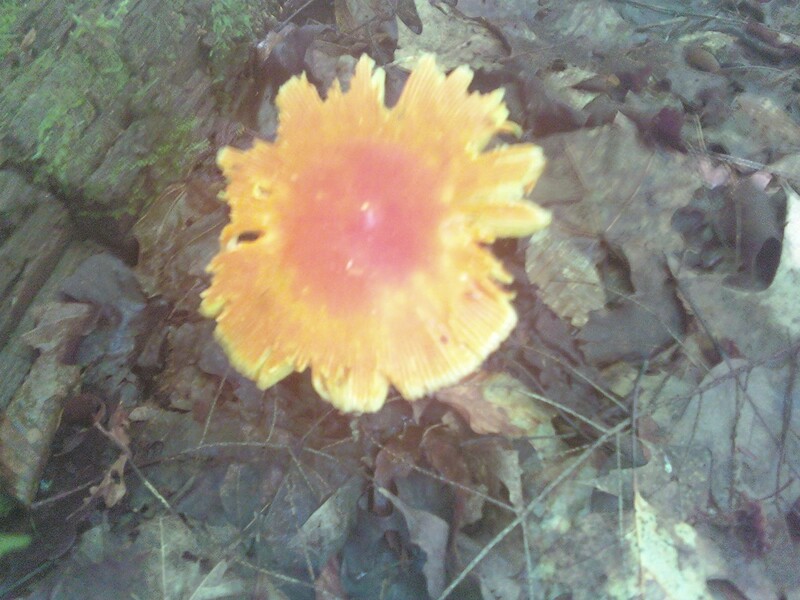 Lobster mushrooms are a bright orange mold that parasitizes other mushrooms. 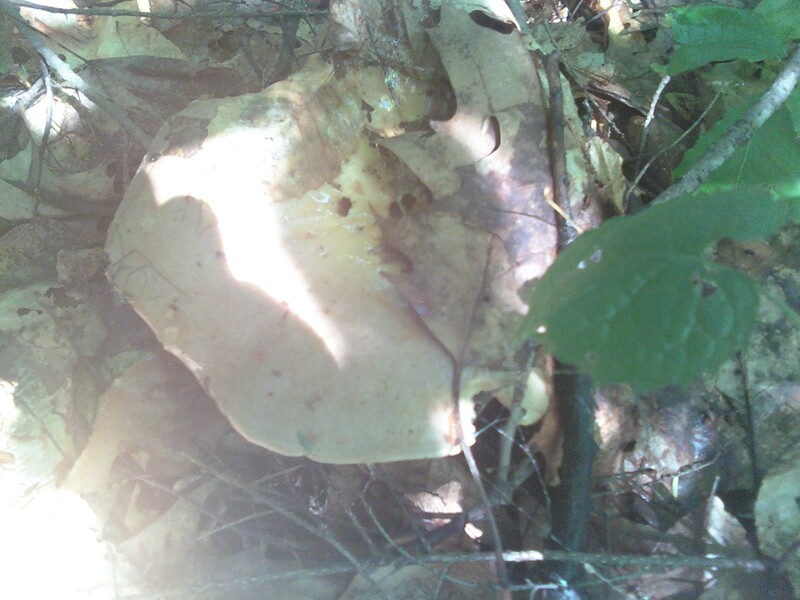 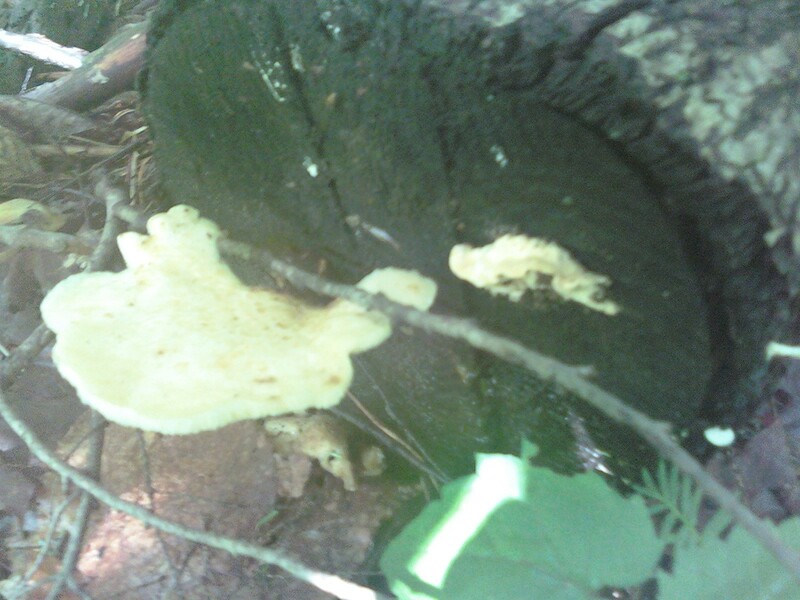 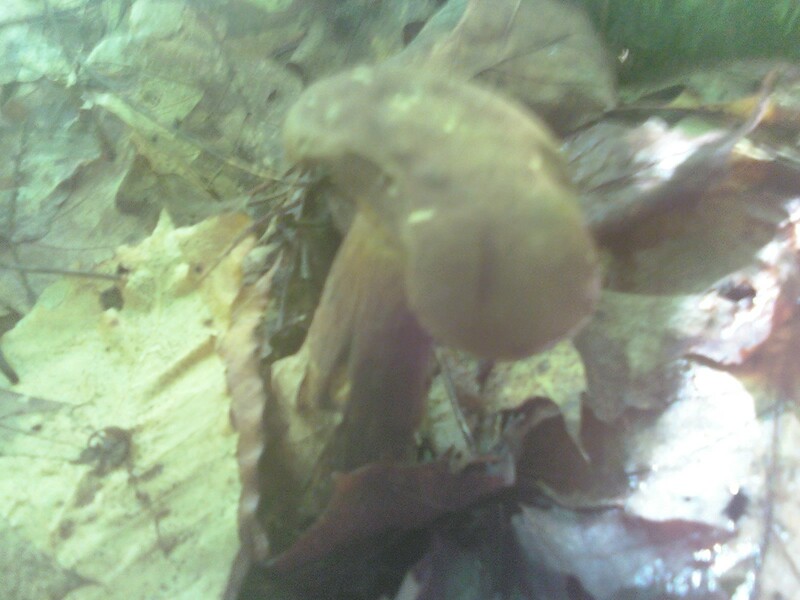 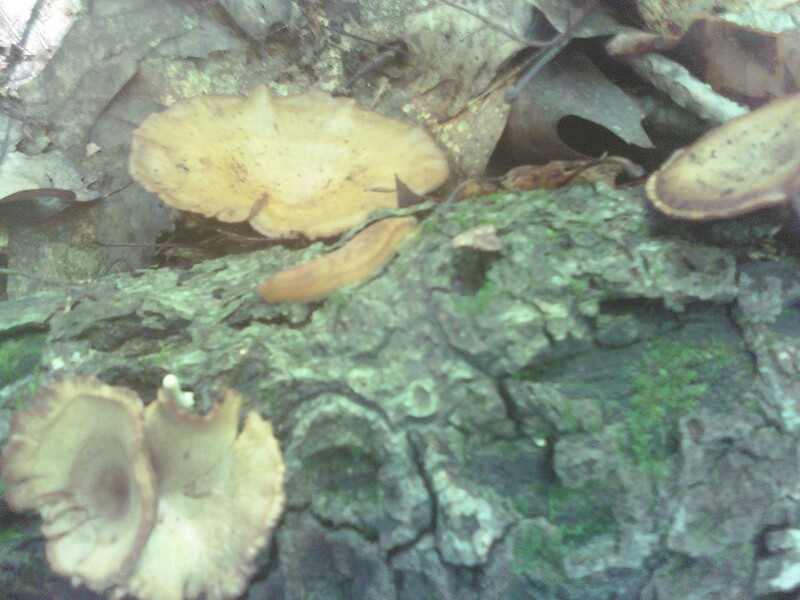 Lobster mushrooms are edible but only if the host mushroom is not poisonous.